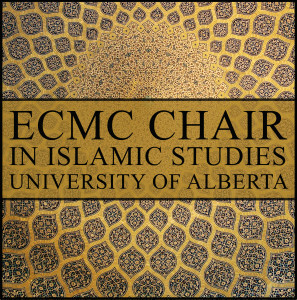 The Middle Eastern and Islamic Studies Research Group aims to promote interdisciplinary collaboration among scholars and students at the University of Alberta who are interested in the critical study of social, cultural, historical, religious and political themes related to the Middle East, Islam, and Muslim communities. 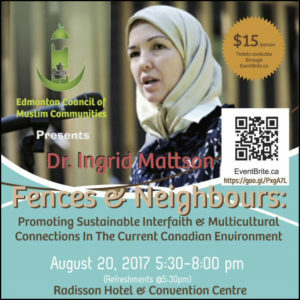 The primary goals include raising awareness of the importance of Middle Eastern and Islamic Studies within the Faculty of Arts and the University of Alberta, creating more opportunities for students to learn about MEIS, mobilizing our resources within the Faculty of Arts and the communities, and establishing more regular ties and involvement between the University and the communities. MEIS fosters an intellectual community on campus that applies a critical lens to the teaching and the study of related scholarship. We encourage the free flow of ideas, debates and research projects among this community. We hope this will promote a deeper understanding of pertinent issues regarding the history, culture and civilization, arts and literature, and domestic and international politics of the Middle East and the wider Islamic world through a multi-disciplinary perspective. "Traditional Iranian classical music is often admired as “deep” for the sadness and ecstasy it brings to performers as well as to appreciative listeners. The tendency of musicians to focus on ‘melancholic’ interpretations while performing is an important aspect of Iranian music that is integrated with religious life in Iran, where the cultural context of Shi‘i Islam, including sounds of Muharram, Ramadan, passion plays (ta‘zieh), and other rituals have, through the centuries, contributed to the aesthetics of Iranian music and the theme of tragedy in collective musical memory. 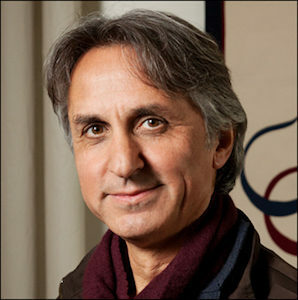 Based on field study and critical reading, my research will investigate the ethnomusicological, psychological, and philosophical linkages between the meaning of beauty in Iranian classical music, and the cultural essence of Shi‘i Islam, considered within the broader social and historical background of Iran." 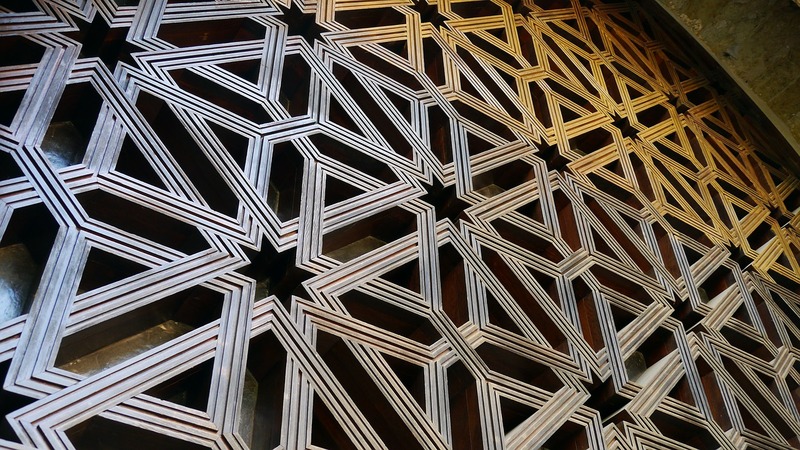 "My PhD dissertation is centred upon a simple yet important question: how environmentalism is understood and practiced in the Middle East? 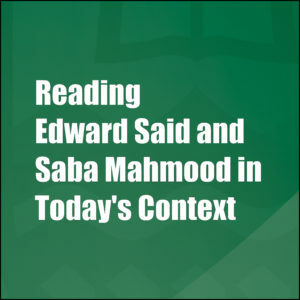 Although environmental activism has been widely researched, environmentalism and environmental advocacy in the Middle East are poorly understood and understudied (Sowers, 2018). 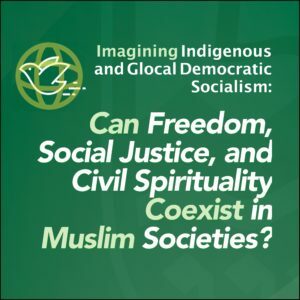 I explore the social and political capacities of environmental movements in the Middle East and examine the potentials and limitations of the current theories of environmental movements to explain how these movements operate in closed societies through conducting ethnographic fieldwork in environmental NGOs in Egypt, Turkey, and Qatar. I am especially concerned with whether (and if so how) environmental movements and public engagement with environmental issues relate to human rights activism and pro- democracy actions in political spheres in the Middle East. I begin my research by examining how Middle Eastern environmental activists interpret nature, politics, and environmental governance and how they employ these understandings in their activism, engagement with politics, and strategies to deal with the state. I am interested in whether environmentalism has led or may lead to a more enriched civil society by expanding citizen engagements and the public sphere and eventually by strengthening democratic mechanisms." "My broad research interests fall at the nexus between international relations and comparative politics with a chief emphasis on third world security, political economy of energy, postcolonial analysis, and global North-South energy relationships (post-petroleum) as either political dependence, independence or both. In my PhD thesis, I aim to unravel the complexity of how energy systems, petroleum or solar (or hydroelectric), concentrate rather than disperse power and shape particular kinds of state’s sovereignty in the Twenty-first century. At the heart of my research interests there lies a sympathy to non-mainstream political science, critical international relations theory, and the voice of subaltern in international relations. As such, my work contributes to the great conversation on why there is no theory of third world international relations and joins the efforts to decolonize the field of its euro-centrism and traditional mainstream orthodoxies." "Does natural resource wealth promote authoritarianism and construct states immune to democratic social movements? 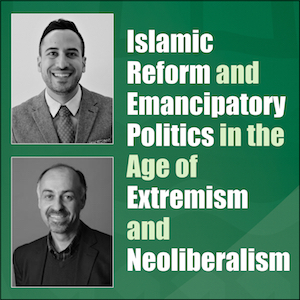 The key to understanding this relation is to investigate the political incentives produced by resource “rents.” My research attempts to advance the understanding of the correlation between the rentier state and degrees of authoritarianism through the lens of the structural, elite, and civil society levels in the specific case of Iran (1997- 2013)." "My research seeks to understand how efforts to address the trauma of war in Bosnia and Herzegovina influenced the reconciliation of the three constituent peoples of the country, Bosniac Muslims, Serbs and Croats. As civil wars, which have become the most common type of violent conflict globally after the Cold War, often have an intimate influence on civilian life, they lead to erosion of social connections and widespread trauma. Previous research in psychology found an inverse relationship between trauma related ailments and support for peaceful reconciliation among survivors, indicating that the traumas of war continue to threaten peace even when violence ceases. Based on these findings, I investigate whether mental health and psychosocial support (MHPSS) programs that have been implemented in Bosnia following the war have, as well as helping survivors to heal, contributed to reconciliation and sustainable peace in the country." 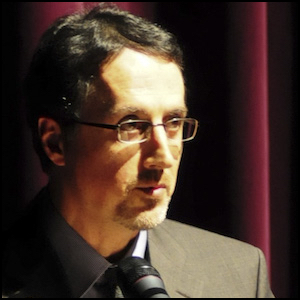 "Through a genealogical examination, my research will examine the Syrian Uprising. This analysis will focus on the transformation of the Syrian Uprising from a peaceful protest movement in which protesters called for freedom and justice, into a prolonged geopolitical civil war with the involvement of various actors internally and externally." 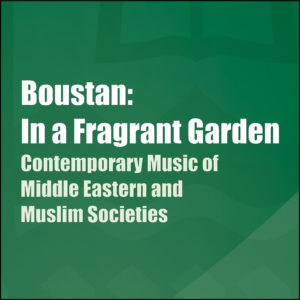 "I explore international border relations in South and Central Asia, and the role that music and culture play in mitigating the escalation of violence in disputed territories and conflict zones. My focus is on the Punjab region divided between Pakistan and India which is also affected greatly by the ongoing conflict in the disputed neighbouring region of Kashmir. I have found through detailed fieldwork conducted physically in East Punjab and via satellite in West Punjab that the Punjabi people in both countries desire a mutually interdependent relationship with each other (esp. between Sikhs and Muslims). A major part of this relationship revolves around music and culture, especially Sufism. One of the major by-products of this desire is the de-escalation of violence along the line of control in Kashmir, further facilitated with current initiatives by Pakistan’s government to allow open access for Sikhs to visit Pakistan freely." "Over the first few months of 2016, Tunisia celebrated and commemorated the fifthanniversary of a wave of discontent that toppled an oppressive regime and sparked offfurther uprisings around the Arab world. This revolutionary spirit in Tunisia and otherArab countries has manifested itself in a huge production and proliferation of culturalmaterials such as chants, banners, slogans, jokes, poems, street art, blogs, presidentialspeeches and media coverage. Although Tunisia was the cradle of this series ofrevolutions, very few studies have explored the linguistic aspect of the Tunisianrevolution such as the inter-lingual mediation that was done by translators, artists,writers, journalists and bloggers in order to voice dissent against the repressive regime. Inmy thesis, I will examine first what has been translated in terms of cultural and politicalproductions such as literature, blogs, humour, slogans, songs, and presidential speeches.Then, I will discuss how the Tunisian revolution was represented in the Francophoneworld trough the translation of articles by the French journal Le Courrier International." 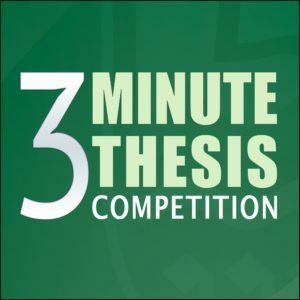 "My project examines the history of Russian involvement in the Caucasus region and the Russo-Caucasian colonial relationship from three distinct perspectives. The first is through the lens of classical Orientalism. I read the Caucasus as “Russia’s Orient,”examining the ways in which Russian writing about the Caucasus traded in stereotypes that exoticized and eroticized the Muslim peoples in the region. The second stage of my project examines anti-colonial efforts of Caucasian self-representation and assembles an archive of texts and films that record Caucasian experience of Russian imperialism. The third perspective is geopolitical, as I work to “globalize” the Russo-Caucasian relationship by asking what happens when recent events are mediated by the War on Terror. My dissertation seeks to investigate the dynamics of imperial, colonial, and postcolonial relations between Russia and the North Caucasus in order to question center-periphery model of postcolonial theory and develop understanding of the cultures that emerge out of these complex relationships." "My research aims to contribute to LGBT-community’s rights by investigating experiences of the Iranian gay community as they move from Iran to Turkey and then to Canada. This project negotiates contemporary discourses of sexuality as refugees and immigrants. It also contributes to the field of queer migration, an academic approach to activism at intersection of queer rights, immigration rights, and social justice." "My work focuses on the intersection of social justice, multiculturalism, and comedy. Focusing primarily on the Canadian sitcom Little Mosque on the Prairie, I use cultural theory to understand the themes, ideologies, and political implications of producing light-hearted laughter. I have found that while laughter is often said to be the best medicine; however, when it comes to social ills, that wisdom depends on what we’re trying to cure." "The Iranian revolution in 1979 dramatically restructured the customary performance settings for Persian classical music, creating a challenging environment for both performers and audiences. Both the performance and dissemination of music were heavily restricted; grants for artists were eliminated; and classical performers found it very difficult to gain permits for concerts and the publication of albums. To survive in this extreme situation, musicians found themselves significantly dependent on public opinion and feedback as the source of their primary income. The necessity of satisfying an audience, limited the ability of composers to experiment with avant-garde music. Instead, there was a tendency to insert elements of forbidden popular and dance musics within classical music in order to generate higher sales, including the incorporation of dance themes and rhythms, and an increase in the use of drums. The objective of my master’s research is to understand the scope and significance of musical change in relation to post-revolutionary cultural policy."